Have a question? Want to volunteer or host a fundraiser? 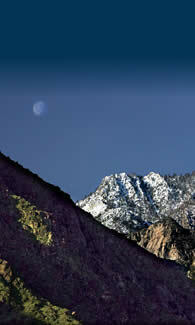 Interested in receiving the latest updates about the quest to save our mountains and canyons? Just drop us a line with your concerns and contributions.